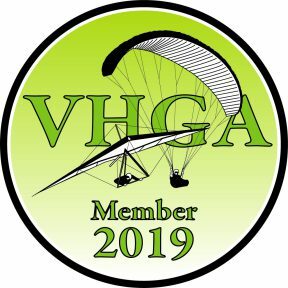 Joining or renewing with the VHGA has never been easier. Select an option below. Fill Out Our ONLINE APPLICATION/WAIVER And Submit It To Us. Select your membership option in the drop-down below (One-Year Membership or One-Day Visitor’s Pass) and click “Pay Now” to securely pay your fee online. If you prefer to fill out a paper version, open and print our application/waiver and mail to us with your payment. 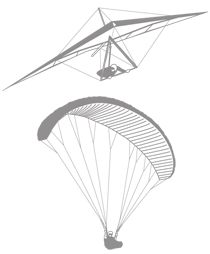 If you want to fly for one day and do not want want to become a full member, follow a similar procedure using the visitor application and liability waivers instead.